Image Courtesy Greg Harris/RCA RecordsEarlier this year, D’Angelo surprised everyone with the release of his latest album, Black Messiah, which ended his nearly 15-year hiatus from music. Now, the singer has revealed that fans will have a follow-up sooner that they think. In an interview with Rolling Stone, the singer first explained what inspired him to release Black Messiah without advance fanfare. 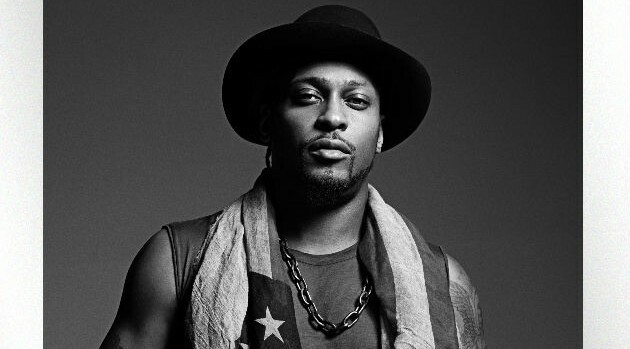 As Rolling Stone reports, Black Messiah was, in fact, “only a portion of the album he envisioned.” That’s why D’Angelo is attempting to finish the follow-up, made up of tracks left over from the Black Messiah sessions. In the meantime, you can check out the funky singer on the remaining dates of his North American summer outing, dubbed the Second Coming Tour, which wraps June 28 in Sayreville, NJ. Visit BlackMessiah.com for more information.